Welcome to the West Jefferson Hills School District Health Services website. The School Health Program at WJHSD is staffed with Certified School Nurses at each of the school buildings. 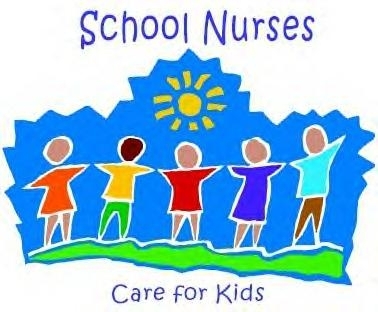 The School Nurse cares for the health of the students in illness and injuries and refers parents/guardians to the appropriate medical provider when applicable.The School Nurse communicates and collaborates with parents/guardians, Administration, Principal, Teachers, Guidance Counselors and Social Workers for the health and safety of the student. The School Nurse is responsible to verify completion of Pa. State and A.C.H.D. immunization requirements and report compliance to both agencies. The School Nurse provides yearly screening in grades KDG thru 12 according to the Pa. State guidelines in vision, hearing, H/W/BMI. Please contact your child's School Nurse with any health concerns, questions and updates to your child’s existing medical needs. Click here to see a listing of the PA school vaccination requirements. All incoming kindergarten students are required to have their blood lead levels tested prior to entering school. Click here to download the form. Click here to read Blood Lead Level Testing FAQs for parents. Please click here to read the important information from the Centers for Disease Control and Prevention on the flu epidemic.